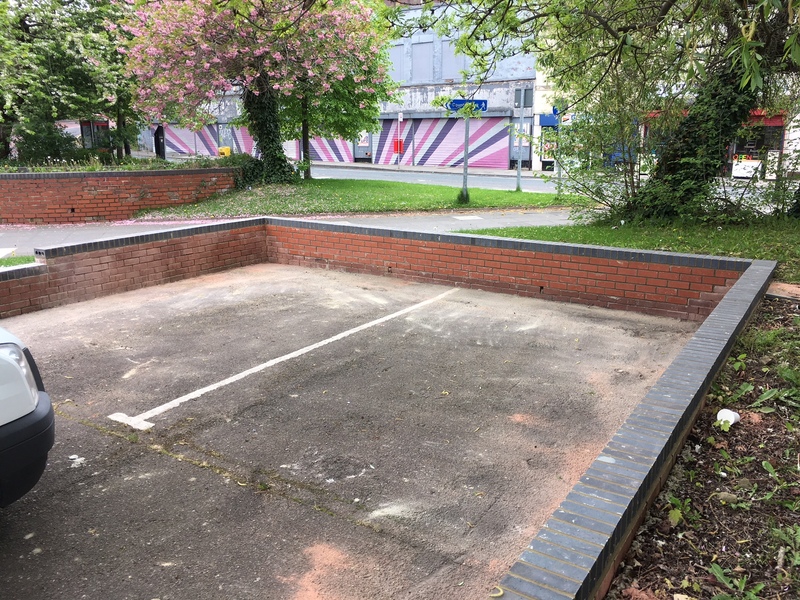 This was a contract carried out for Gateshead Council. 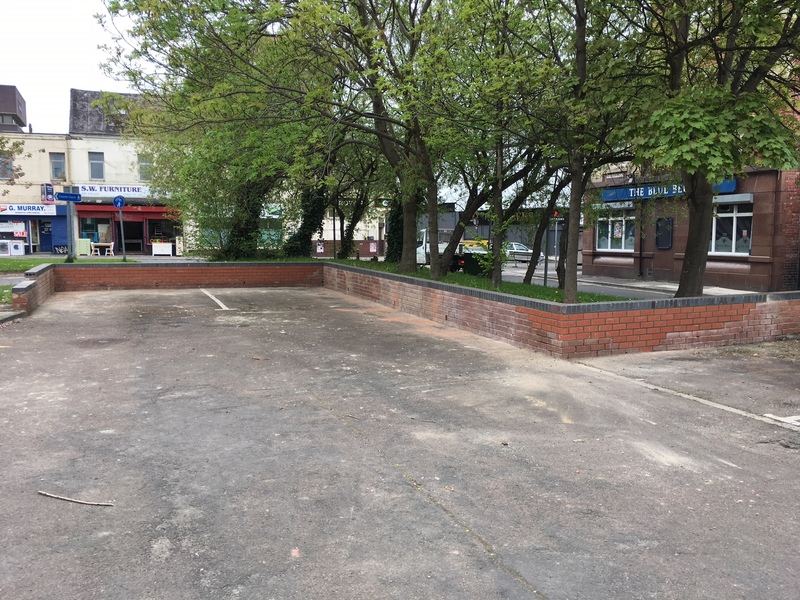 The wall around the car park had began to deteriorate and collapse in certain areas. 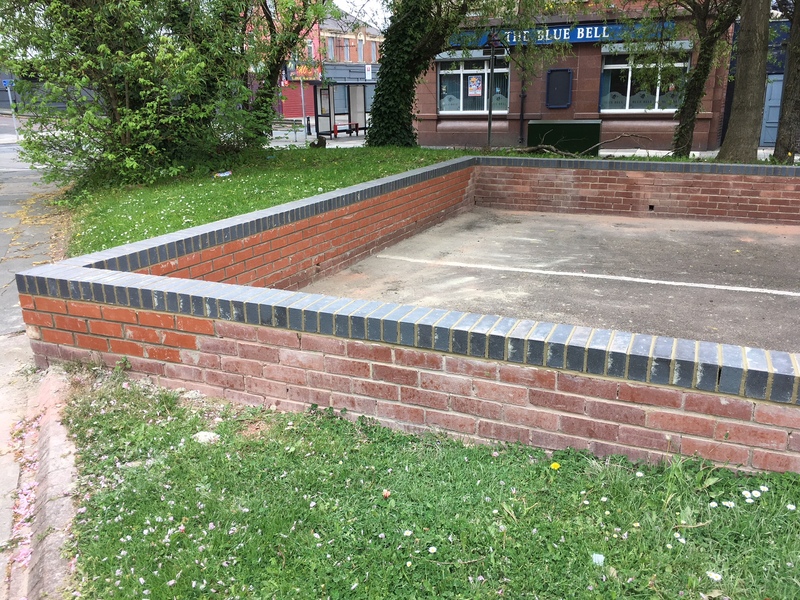 We were given the job of making safe the brickwork and repairing certain areas. 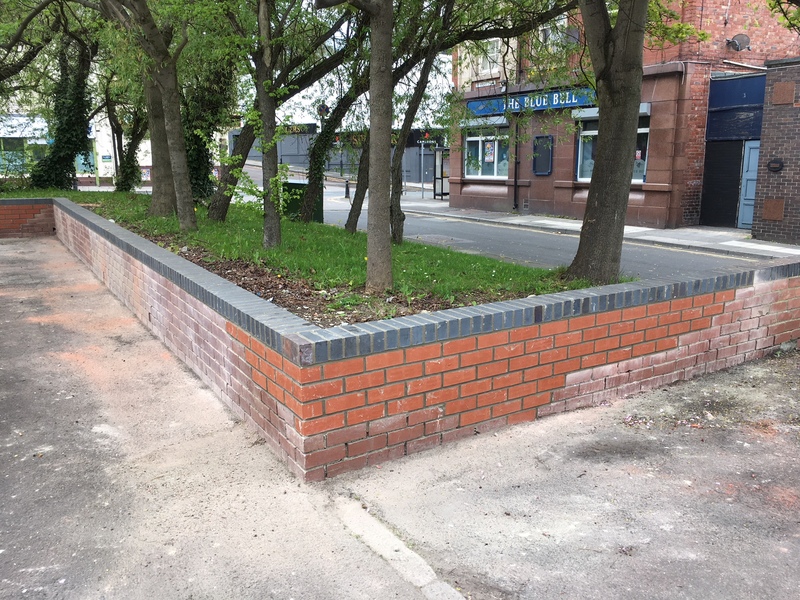 We decided to take down the wall to around half of the original height, repair any loose brickwork and lay a new brick on edge coping along the top. 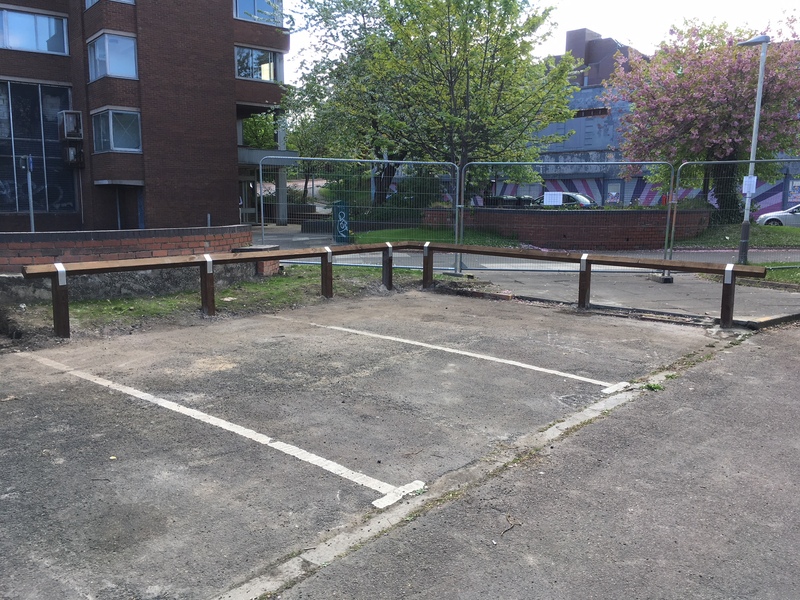 We also installed some birds mouth fencing to a couple of areas where the brickwork had completely fallen down and had been removed.